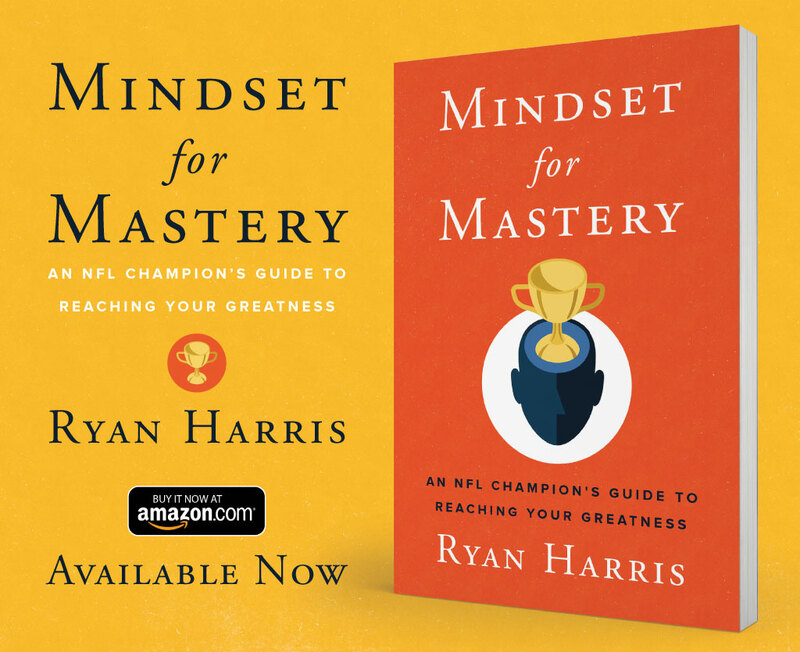 Ryan became a #1 Best selling Author after the release of his book ‘Mindset for Mastery’. Get your copy today! Available on Amazon.com, this book took the number one spot in 3 different categories in just six hours after release!